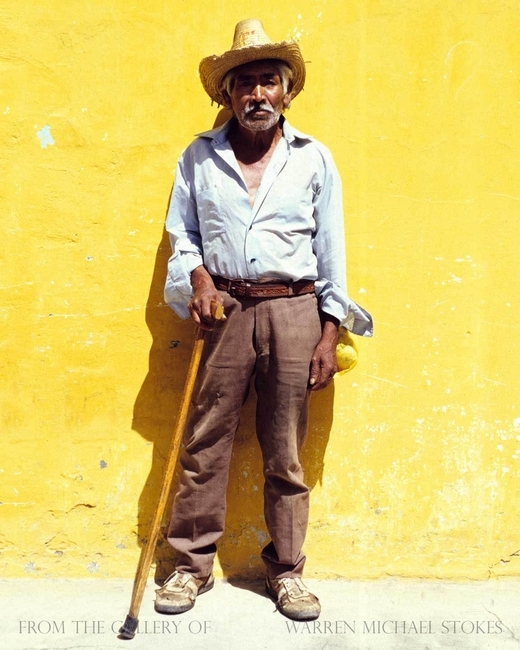 This man has been a regular fixture in Antigua, Guatemala for many years. The last time I saw him, he was in a wheelchair. A term that is used for the non-Mayan people in Guatemala is Ladino, although such people rarely refer to themselves as Ladino. Ethnically, the population is almost equally divided between indigenous Maya and ladinos(who are mainly of mixed race), although there are tiny numbers of black Garifuna (about 8,000 in all), ethnic Chinese and non-Maya Xinca. Though Spanish is the official language, 23 other languages are spoken, including K'ich', Mam, Kaqchikel and Q'eqchi'.